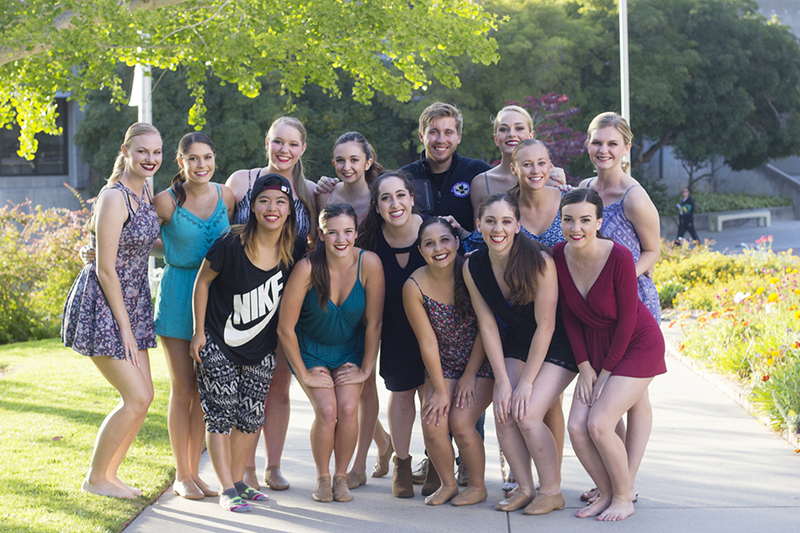 I got the chance to participate in Cal Poly's Spring Dance Concert again this year. Here are some snippets of the experience from my little camera's point-of-view. 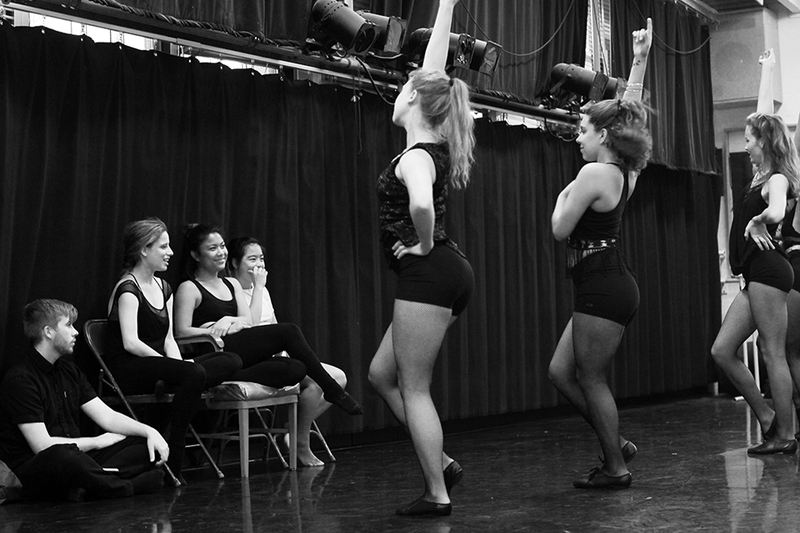 Thanks to all the dancers who agreed to be photographed.